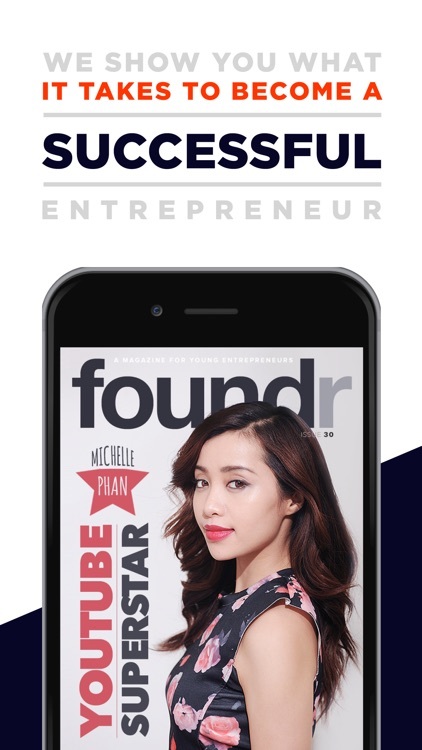 Foundr Magazine is leading a movement that reveals exactly what it takes to become a success in business, entrepreneurship, and life. 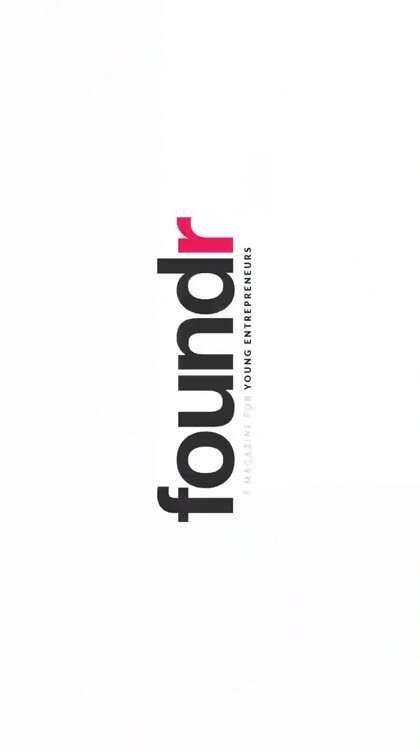 We are the ultimate resource for young entrepreneurs. We track down people from around the world that are forging new paths, challenging the status quo and find out EXACTLY what it is that sets them apart. 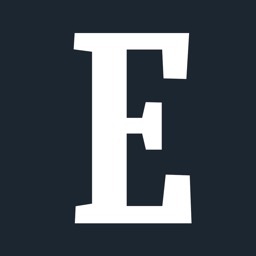 This is the first magazine that delves deep into the world of the entrepreneur, and uncovers what it takes for young, aspiring business people to take their ideas to the next level. 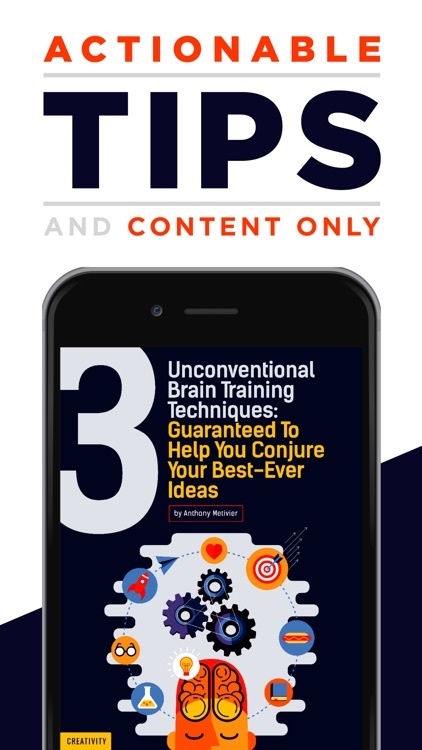 It deconstructs exactly HOW the world’s greatest businessmen and women achieved their goals, and translates it into ACTIONABLE, STRATEGIC and TACTICAL ADVICE. 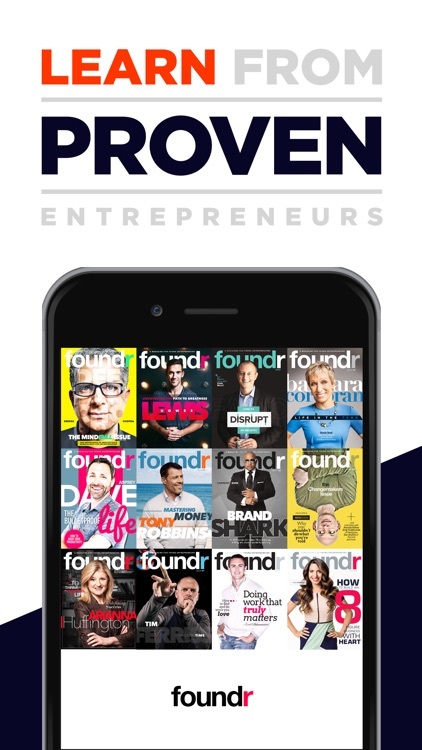 Optimized specifically for iOS, we have exclusive audio and video interviews and content within the magazine, giving you fantastic insights into achieving success. 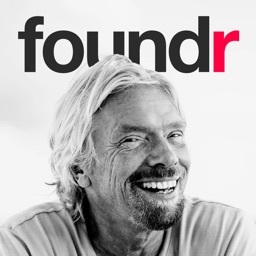 At Foundr, we want to show you exactly what it takes to build a successful business, become the ultimate entrepreneur, and of course, help you realize the kind of EPIC life that is possible when you become an entrepreneur. 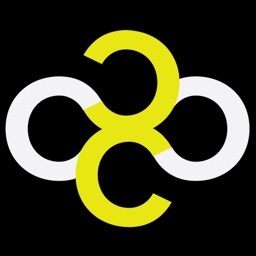 *LEAVING WORK BEHIND– If you are fed up of the mundane 9 to 5, if you want to achieve more than your mediocre job can offer you. *PRODUCTIVITY – what it takes to be efficient and motivated. *SUCCESS STORIES - Exclusive interviews with proven entrepreneurs with action plans and blueprints so you can learn from each interview. 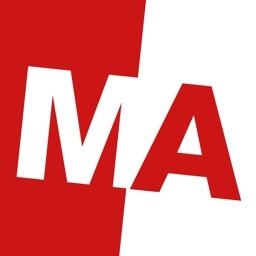 *ENTREPRENEURIAL/BUSINESS – how to become an A-player in your field. *STARTUPS – breaking down what it takes to build and grow a successful startup with the latest in tech and trends. *FINANCE/MONEY/WEALTH – everything you ever needed to know about increasing your income and building long-term wealth. 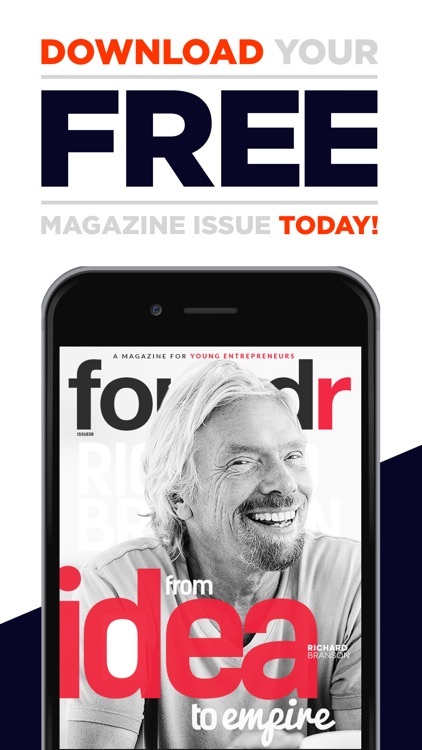 Foundr Magazine is the perfect way to help you achieve incredible success, and build your dream life. 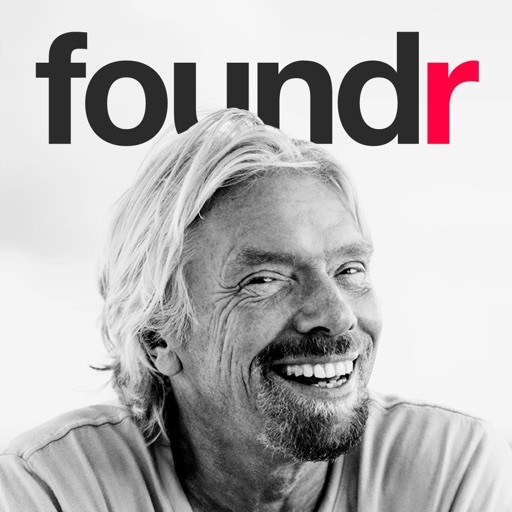 So why not download our FREE issue or try our FREE TRIAL, and see where Foundr can take you? 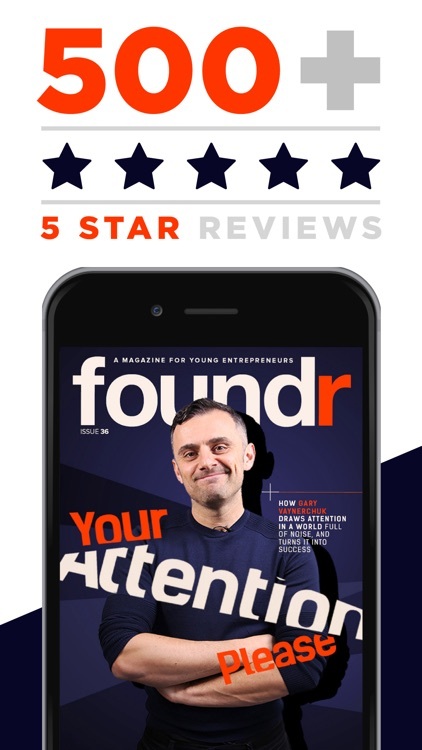 *The above quotes are all actual iTunes 5-star reviews from Foundr Magazine readers across the globe. Your subscription automatically renews unless auto-renew is turned off at least 24 hours before the end of the current period. Your iTunes account will automatically be charged at the same price for renewal 24-hours prior to the end of the current period (another year for annual subscribers, another month for monthly subscribers) unless you change your subscription preferences in your account settings. 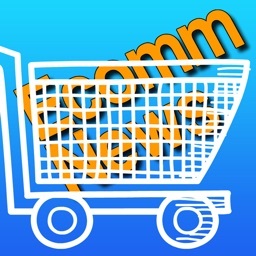 You can manage your subscriptions through your Account settings after purchase. No cancellation of the current subscription is allowed during active subscription period. 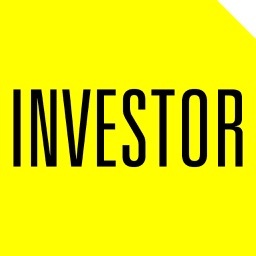 Please go to http://foundrmag.com/ for more information.